Lightweight and durable metal frame conveniently folds into included protective case. Hard Case measures 3.6" long, 1.75" wide, 1.1" tall. 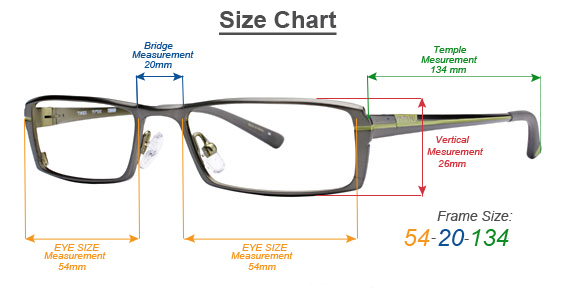 Unisex full frame rectangular design. High quality CR39 lenses feature Anti-Reflective Coating for zero distortion and glare. Click the button below to add the Field & Stream Designer Folding Reading Glasses RFL1 to your wish list.